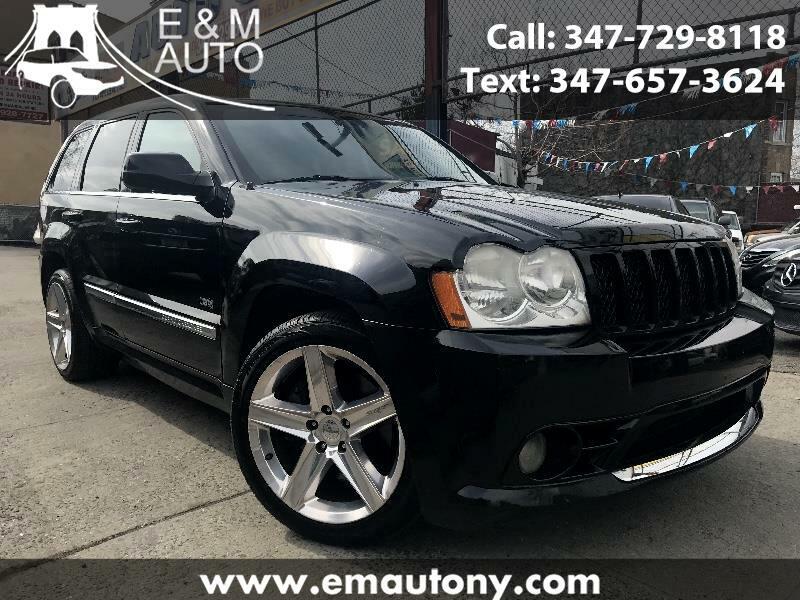 This 2006 Jeep Grand Cherokee SRT8 has a clean title. Interior and exterior in good condition. Brakes and tires like new. Fully Serviced and Detailed.